The Cabildo of Tenerife (Tenerife Government) and Onda Rossa S.L., company awarded the Motor Circuit are scheduled to start earthworks at the end of November 2016, after completion of the survey work and the transfer of plant species that are performed today. The president of the Cabildo, Carlos Alonso, said in a note that the work is carried out according to the working plan, so that in this first phase are performing work stakeout consisting of the transfer of plants and performances topographical matter. “The works are supervised by an environmental specialist and once the transfer of plant species concluded will proceed to clearing the land so they can start work machinery both on the track and sidings. The forecast is that end of November begin earthworks and drainage works, “Alonso said. 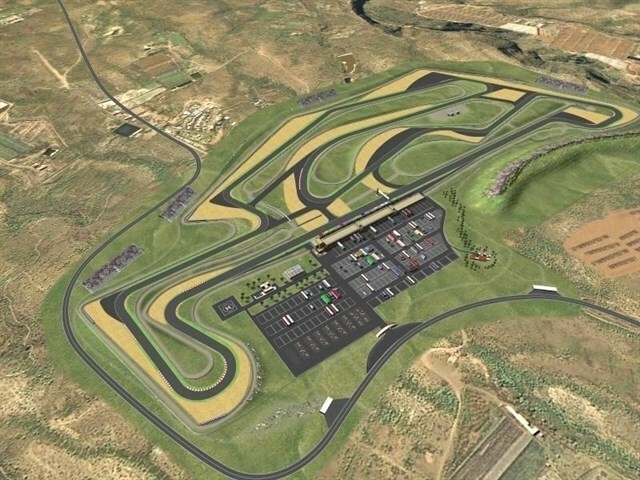 The construction project Motor Circuit is a private investment of 23.6 million euros, of which 21.2 were used to build the circuit, while 2.4 will be used for carrying out the northern access. The works are executed by the company Axia S.R.L., while Onda Rossa S.L. will be responsible for managing the facility for a period of 35 years, renewable for another five years. The deadline of the work of the circuit is 21 months, while for the northern access will be 12 months. The race track is located in the year-round sunny South of the island, 2.5 km from Tenerife South airport (TFS) airport and 15km from Arona and Adeje, two of the main tourist areas of both Tenerife and Spain, which account for 78% of all tourists visiting the island. 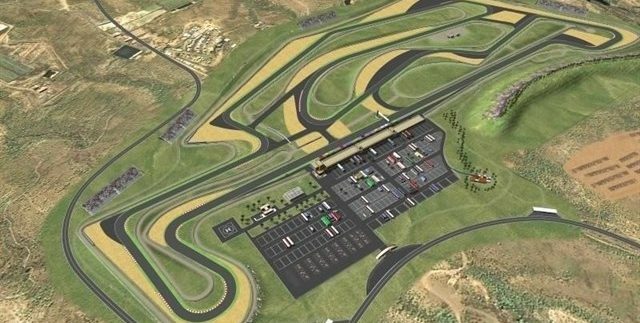 The race track covers an area of around 1,3 km2 belonging to the Cabildo of Tenerife (Tenerife Government), and the project incorporates the latest trends in design and safety while offering several alternatives for simultaneous races.